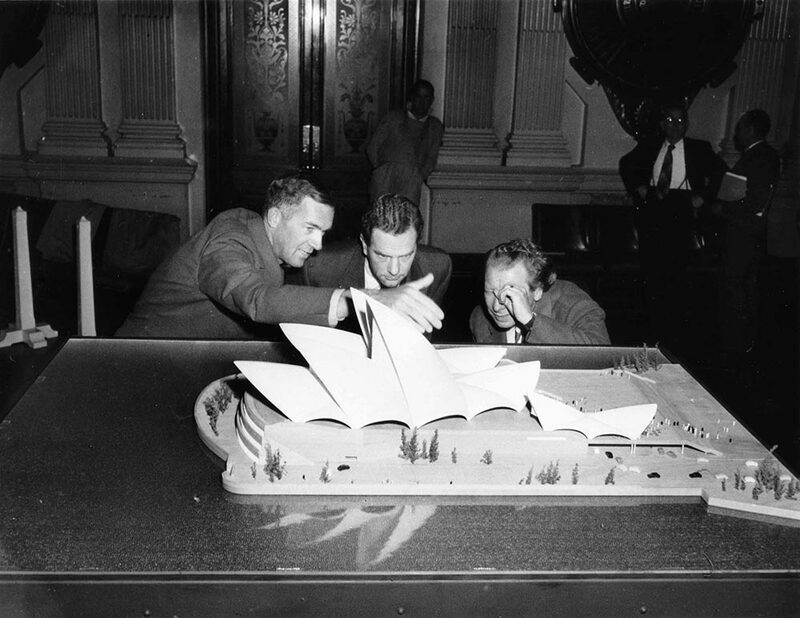 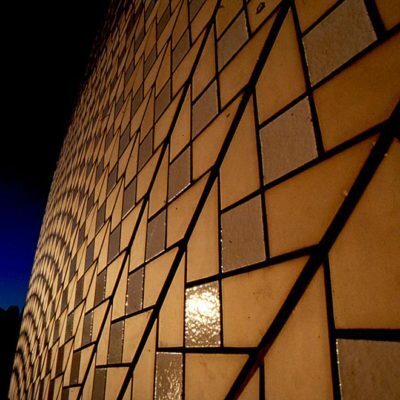 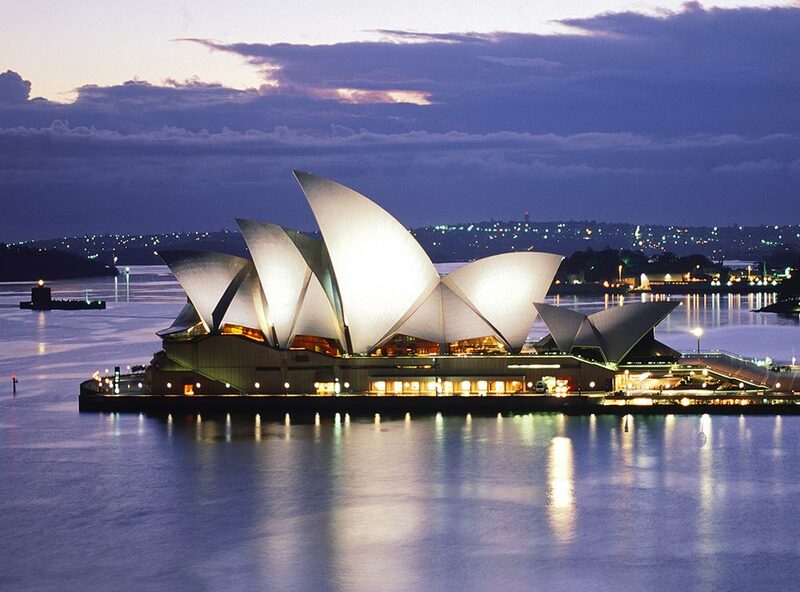 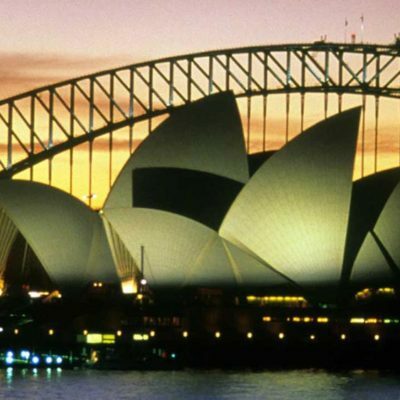 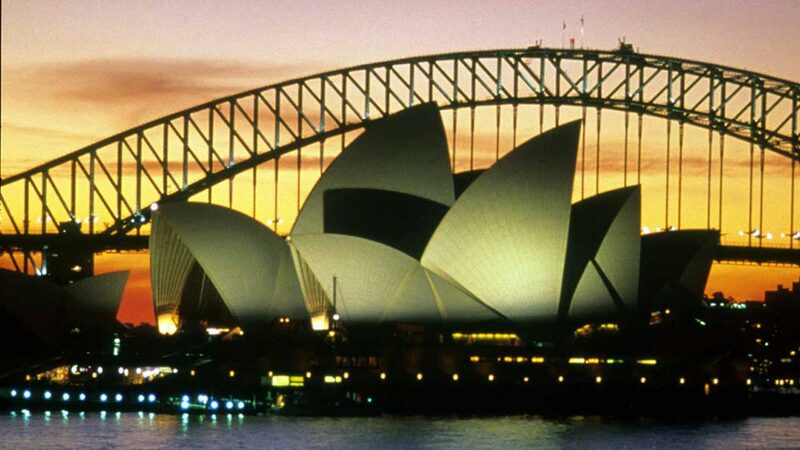 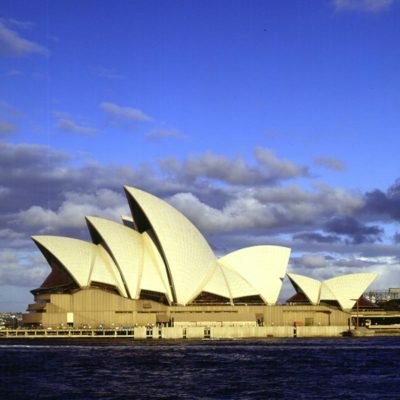 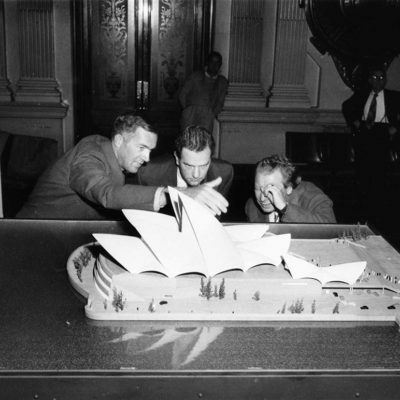 Danish architect, Jørn Utzon, was awarded the first prize in a competition to design an Opera House for Sydney in 1957, he flew to Australia to begin work on the construction of the greatest building Australia has ever seen and, indeed, one of the finest achievements of modern architecture. 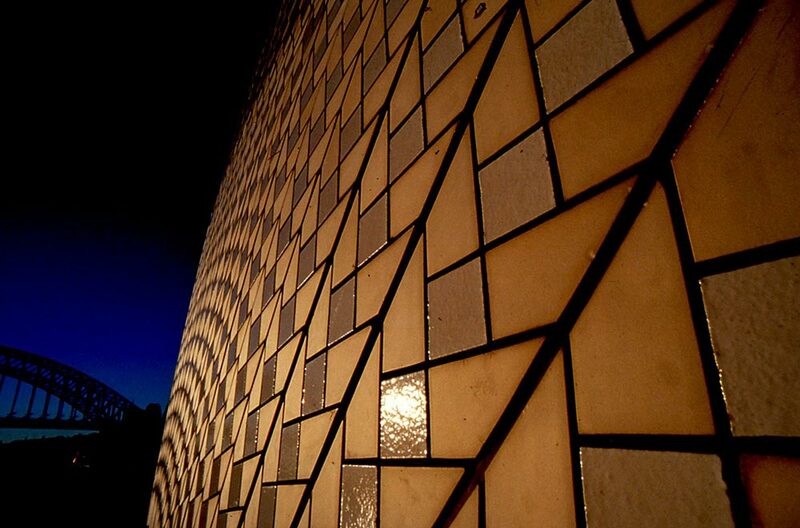 Utzon was forced from the project in 1966 and never returned to Australia. 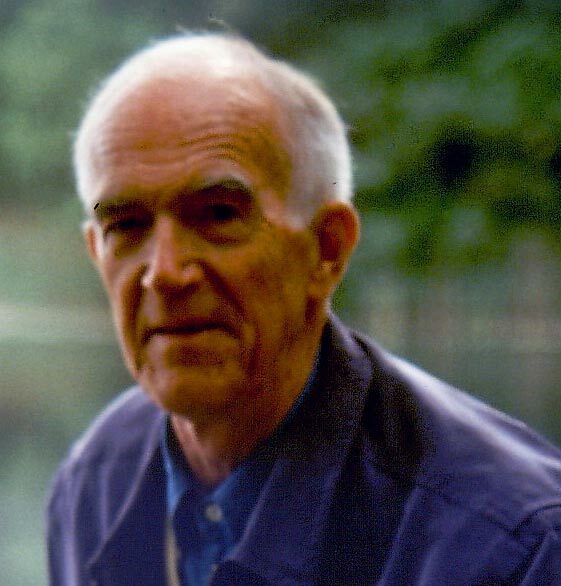 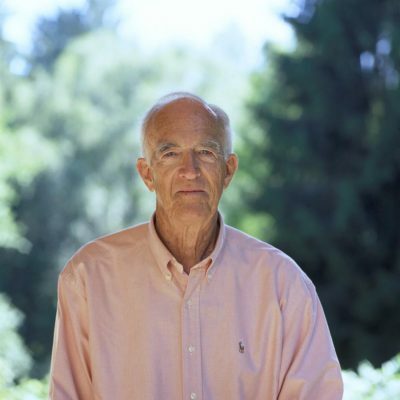 What defeated him in the end was politics. 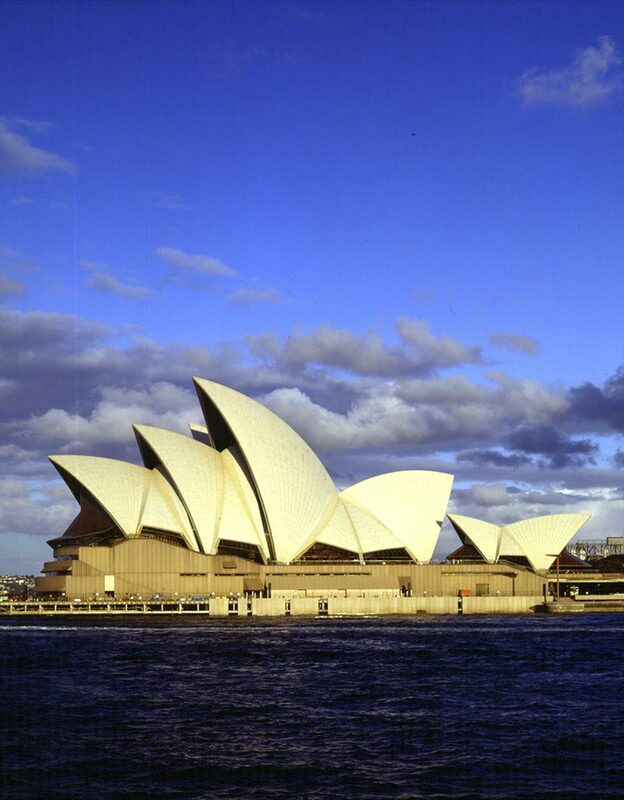 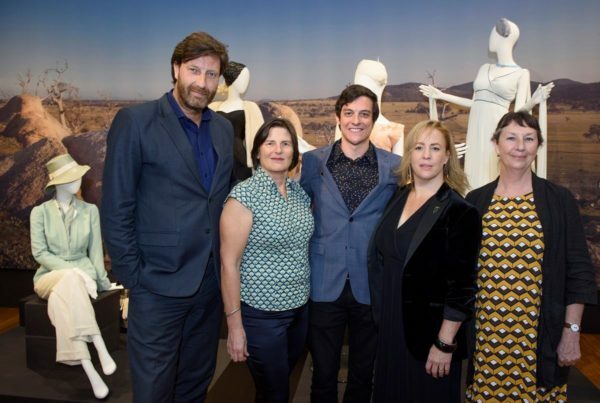 His triumph came with the 2007 World Heritage Listing of the building “as a work of human creative genius” and one of the 20th century’s greatest buildings. 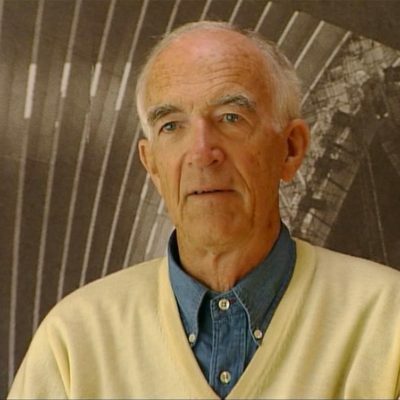 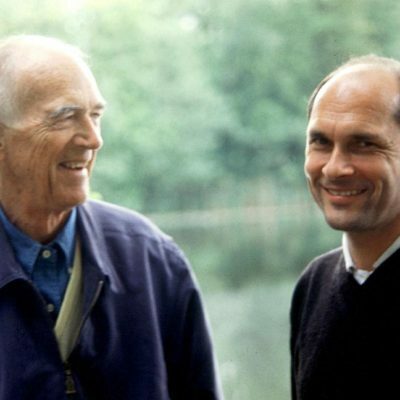 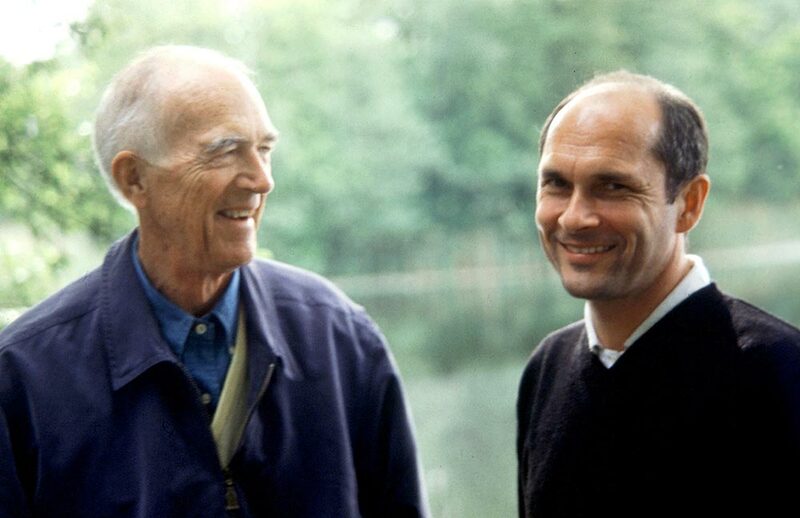 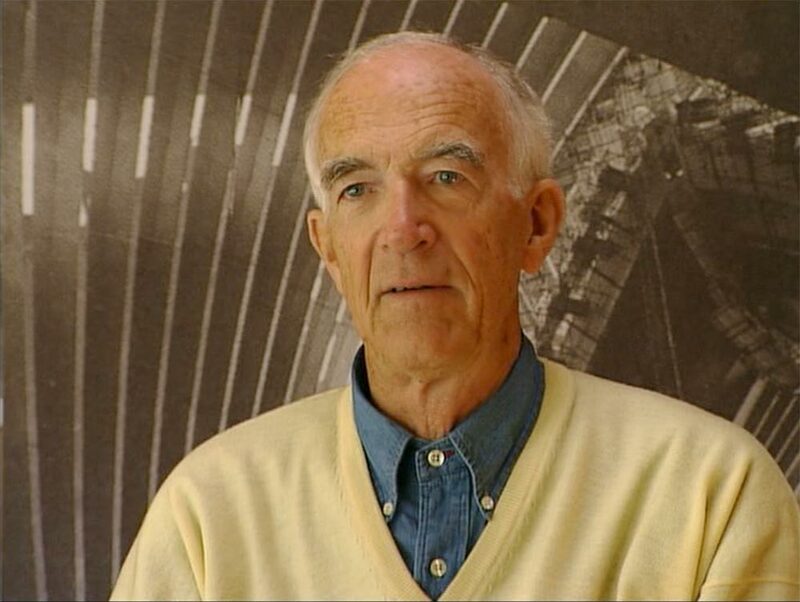 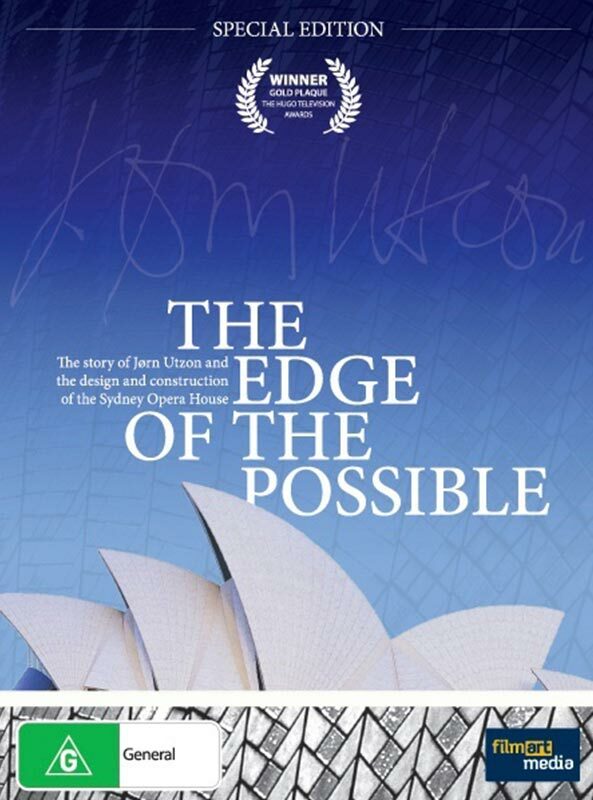 This film charts the dramatic course of the creation of a masterpiece and includes a rare interview with Jørn Utzon as he reflects on his role in the compelling story of the conception and construction of the Sydney Opera House.